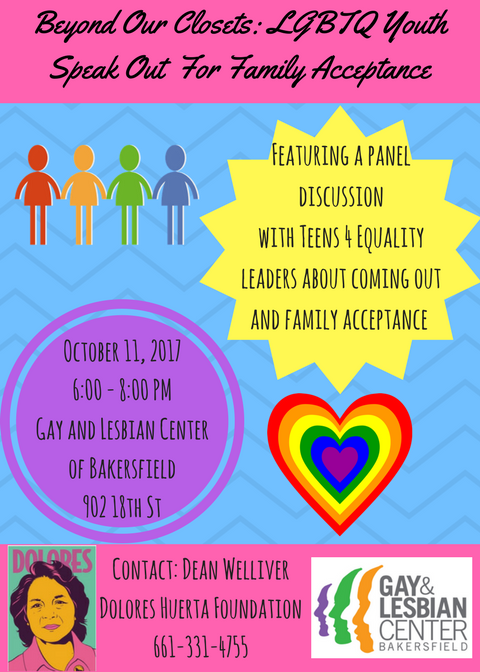 On Wednesday, October 11th, 2017 DHF Teens 4 Equality with support from DHF Equality Organizer, Dean Welliver, hosted Beyond Our Closets: LGBTQ Youth Speak Out for Family Acceptance. The event commemorated National Coming Out Day. 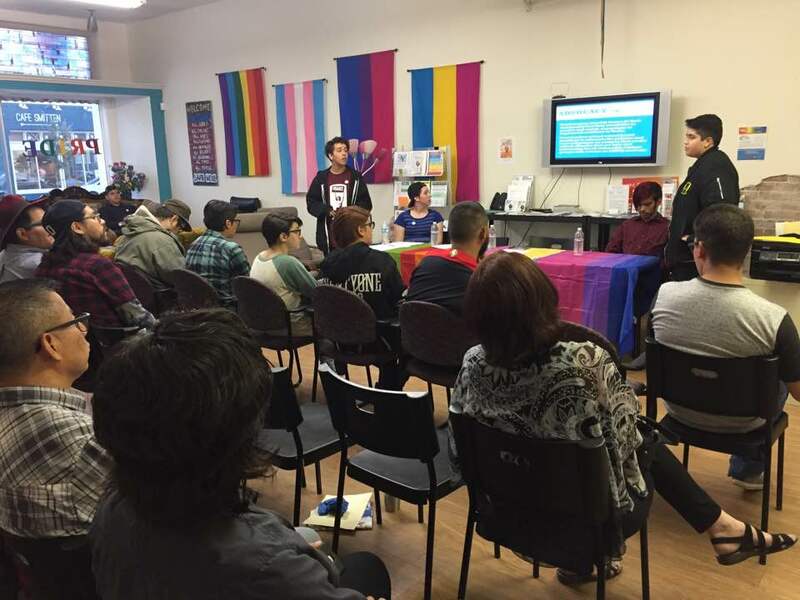 Teens 4 Equality leaders Emily, Chyna, Nena, Dennis, Andrew, and Julian led a panel discussion in which they shared touching, often emotional, but also joyful and hopeful stories about coming out and family acceptance. 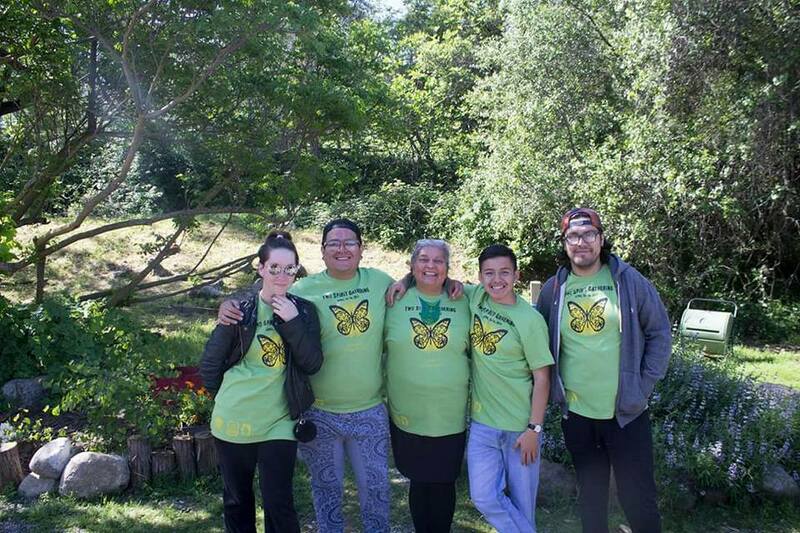 Through their experiences of coming out as LGBTQ youth in the 2010s, they related what they want parents and the community to know about LGBTQ youth and offered suggestions for how families and the community can be more supportive. Dennis asked for people to take him seriously and not see his identity as some sort of joke. 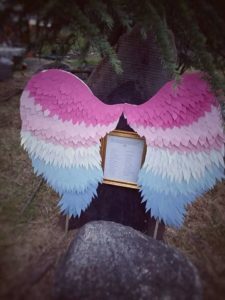 Chyna suggested families make this topic a part of normal family discussion. Following the panel there was time for questions and comments between attendees and panelists. 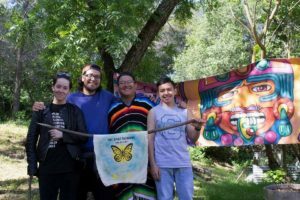 The courage and honesty of the youth inspired attendees to open up and share some of their own stories and explore what family acceptance means to them. 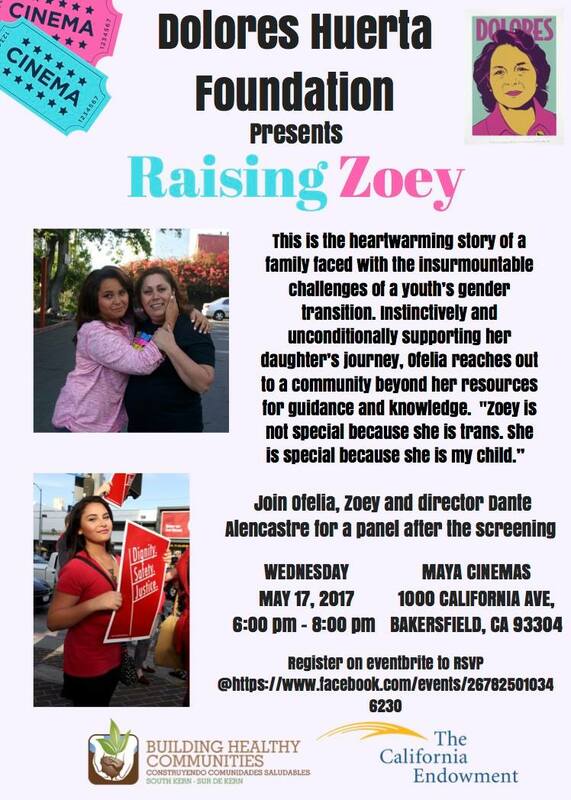 See news coverage of the event at this link. 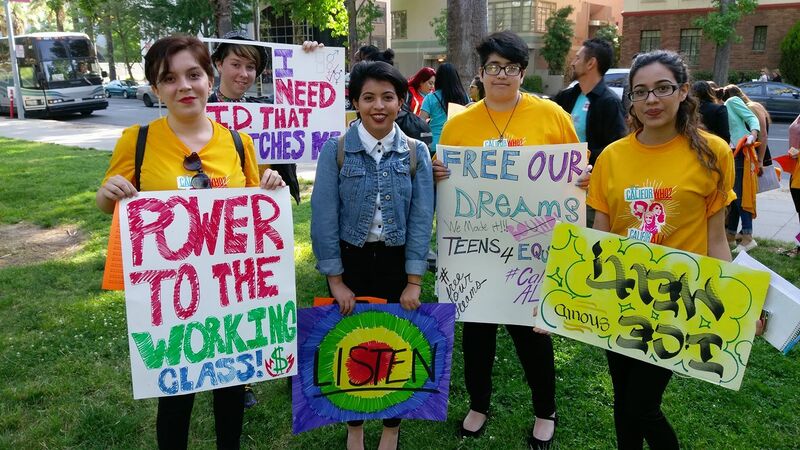 In May of 2017 Equality Organizers Dean Welliver and Moises Duran accompanied five teen leaders from Kern County to Sacramento for the Free Our Dreams Statewide Day of Action coordinated by Movement Strategy Center. The Free Our Dreams convening took place May 6-8 in Sacramento provided workshops on movement building and legislative advocacy. 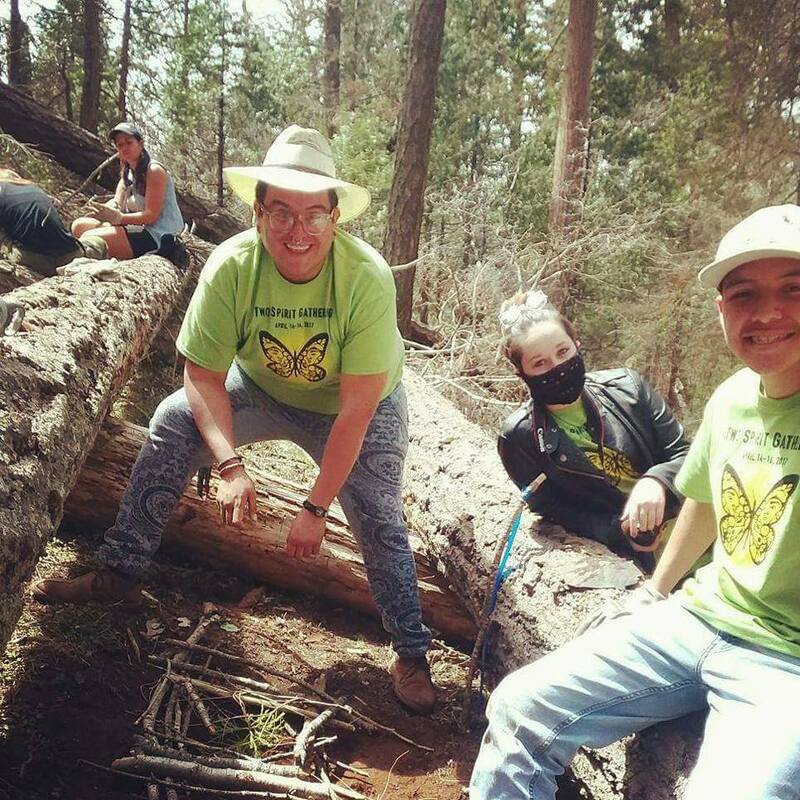 Youth learned how to tell their stories so they could meet with elected officials to advocate for legislation that help create welcoming and safe communities for marginalized youth. 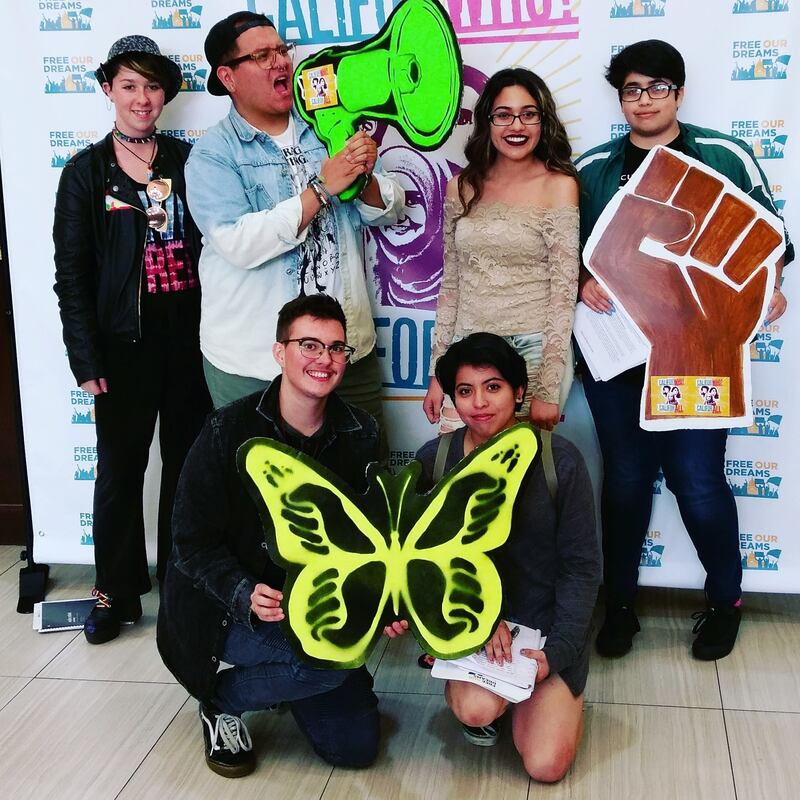 Teen Leader Emily Nunez worked on the youth planning committee for the convening and helped draft the model “Safe and Welcoming Schools for All” Platform that will be launched at the Fall 2017 Free Our Dreams youth organizing convening. 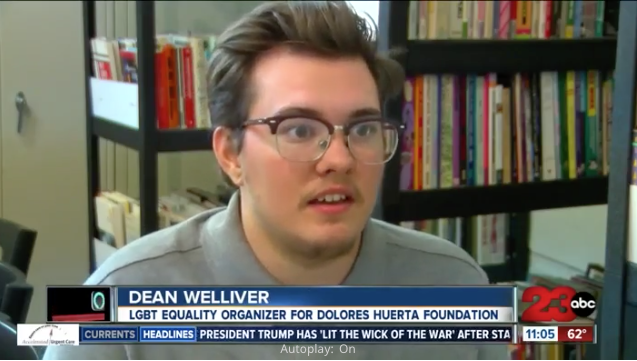 The “Safe and Welcoming Schools for all” platform is a model policy that provides specific policy recommendations school districts can implement to ensure a safe and welcoming school climate for LGBT students, students of color, immigrant students, and Muslim students. Paola Hinojosa was one of the teen leaders selected from organizations across the state to meet with California Superintendent of Education Tom Torlakson. Paola shared her story of growing up in a family of mixed immigration status and advocated for sanctuary schools to help students who are undocumented or have undocumented family members feel safe at school without fear of immigration enforcement on campus. Additionally, all five teen leaders from Kern met with representatives from the offices of Senator Jean Fuller (R), Assemblyman Vince Fong (R), Assemblyman Dante Acosta (R), and Senator Henry Stern (D) to advocate for a legislation to end the use of willful defiance as a grounds for suspension and expulsion, legislation for free bus passes for students, legislation to update eligibility requirements for in-state tuition for undocumented students, and the creation of a third gender marker on government identification documents. Raising Zoey is a heartwarming film about a family faced with the insurmountable challenges of a youth’s gender transition. DHF Equality Program Organizer, Moises Duran, and several youth from the Teens 4 LGBTQ Equality Group spent part of their Spring Break attending a Two Spirit Gathering event for indigenous LGBTQ people. 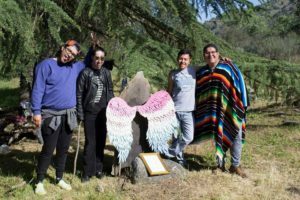 The event was held at a private sanctuary and ceremonial gathering place on the Tule River. 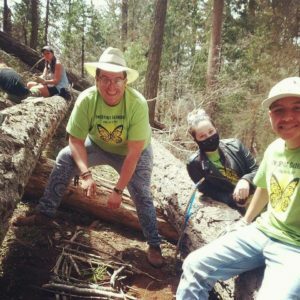 The 12 acres of pristine undeveloped land in the foothills of the southern Sierra Nevada mountains are situated within the Sequoia National Forest. 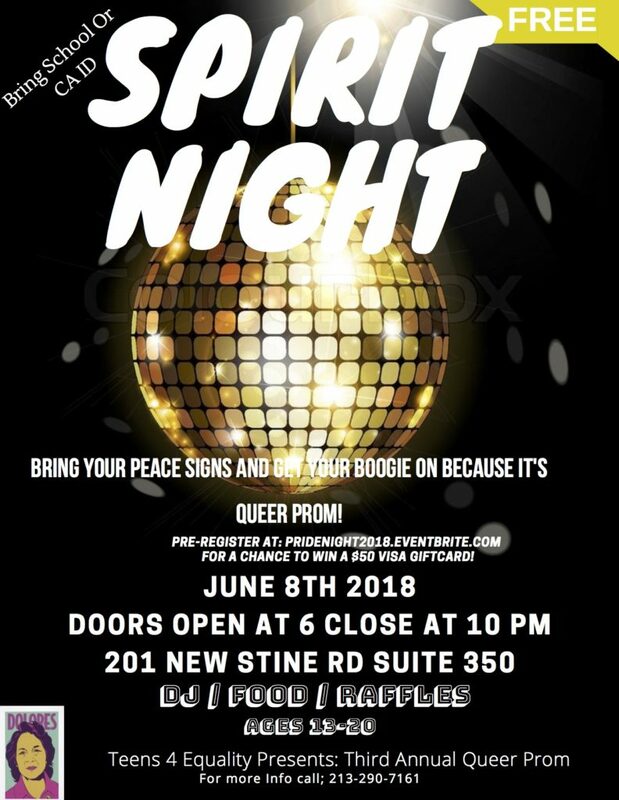 Activities were planned to build respect for the LGBTQ community and bring humanity together. 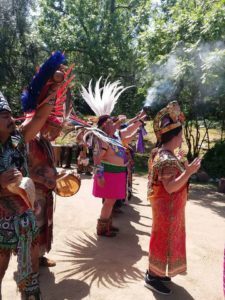 They included a Mexica Temazcall lodge, a danza circle, other native dancing, land and water restoration and stewardship, and camping for a group of about 100 people. The group created a sacred sacred community altar to commemorate and honor indigenous/Native LGBTQ individuals who have been murdered and might otherwise be forgotten.